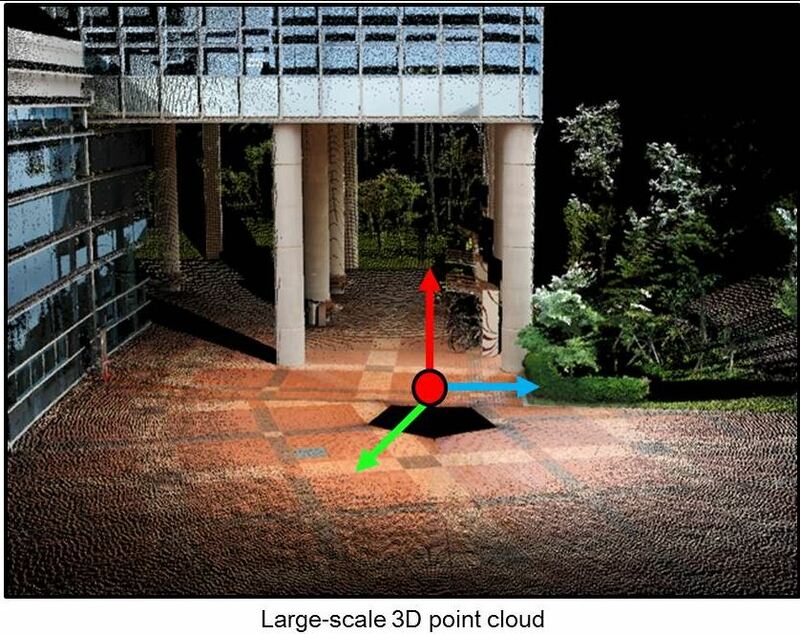 Prof. Jae-Young Sim and Kyu-Yul Lee have co-authored “Large-scale 3D point cloud compression using adaptive radial distance prediction in hybrid coordinate domains”, published in the IEEE Journal of Selected Topics in Signal Processing. With the advances of 3D data acquisition devices, real world objects and scenes can be captured as 3D models in real-time, which enables more immersive visual experiences in many applications. 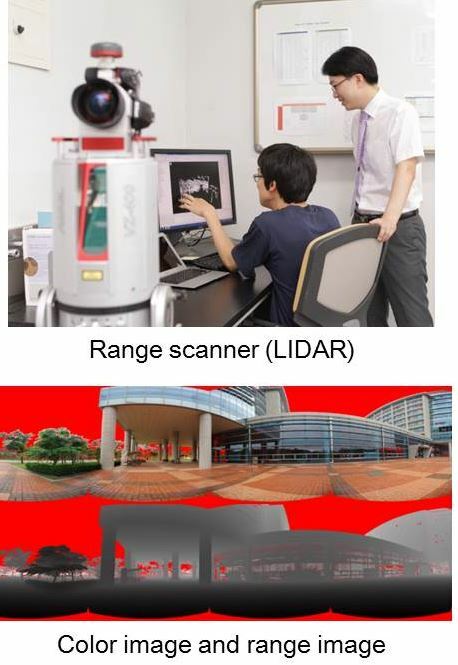 This paper proposed a novel data compression algorithm for large-scale 3D point clouds, generated by a light detection and ranging (LIDAR) based terrestrial laser scanner. Memory Heat Map: Anomaly Detectio..
77 GHz waveform generator with mu..